Stompy Stompy Stompy. 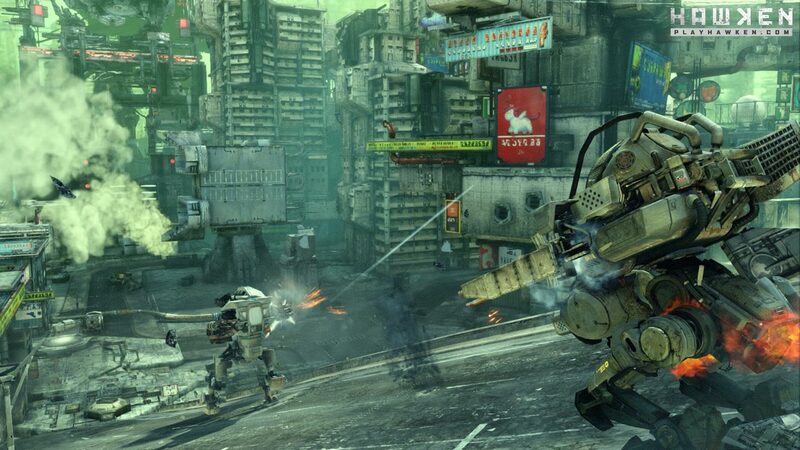 That is the sound of mechs plodding along the vast expanse that is Hawken. The fast paced mech shooter has been in development for quite some time, but it looks like the Hawken devs Adhesive Games are finally ready to start opening the game up to some with the start of the closed beta. Granted the upcoming beta round is on the far side of short, it runs from October 26th to 29th. But this is the beginning of larger beta events all leading up the December 12th launch. As someone who was in the Alpha all I can say is SIGN UP if you haven’t already. By signing up you will be able to choose your in-game callsign ahead of anyone else before release. So if you fancy the name ‘SweetPandaLord’ I suggest signing up asap. That name is a keeper. If you want to find out more about Hawken you can check out our exclusive interview with the games creator here. :x!!! give 1 code >_<!! What is SweetPandaLord? Is the code? I have a planetside 2 beta key for a firefall beta key!! Sure send it to me and i send you firefall beta key. Deal?? FFS! besides stating the bloody obvious has no one anything better to say in the comments anymore ?…. >On my people to muder list.